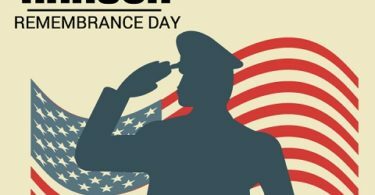 National cotton candy day 2018: History, facts, Images, Pictures and Celebrations: National cotton candy day is observed on 7th December every year to celebrate the love for this sweet fluffy delight. 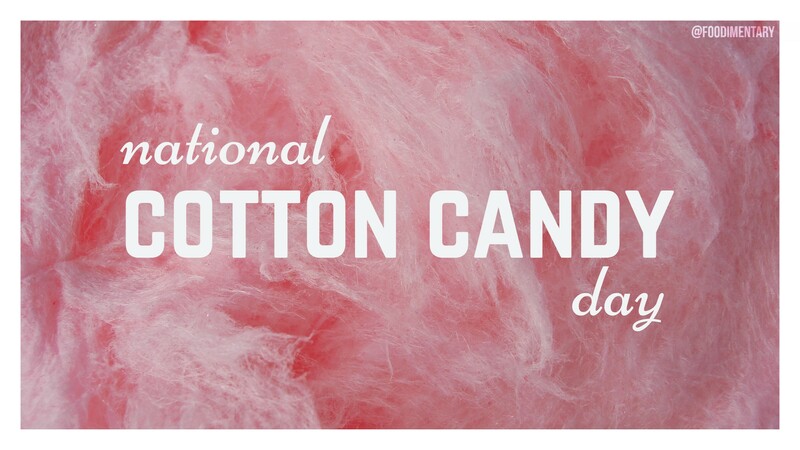 This year the National cotton candy day is celebrated on Friday, 7th December 2018. 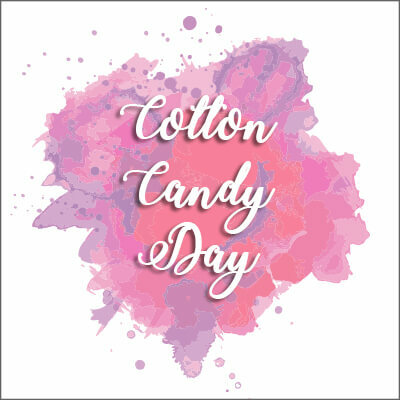 Every year on this day, cotton candy lovers seek forward to celebrate the day by taking the bites of the puffs of cotton candy and talk about their childhood memories. 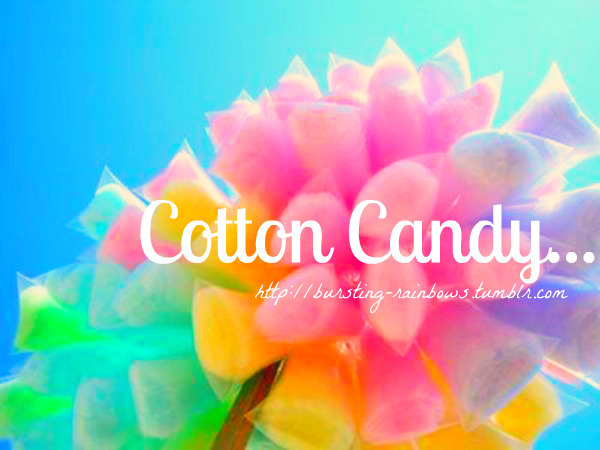 Cotton Candy has become the favourite as well as essential treat for any carnival, fairs and circus. It is popular amongst young as well as elders too and that’s why it is very popular in treat for any occasion. 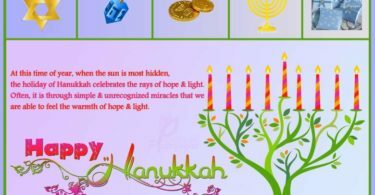 Now days, these sweet treats are available very easily and are inexpensive too, but it was not same in the previous time when it was initially created. It was very expensive and only few people at that time can afford this sweet delight. After the invention of machine-spun cotton candy it was presented to a widespread population and made it available easily in low budget. According to the colours, the most popular colours of cotton candy are pink and blue, though purple, red, yellow and brown are also sold. 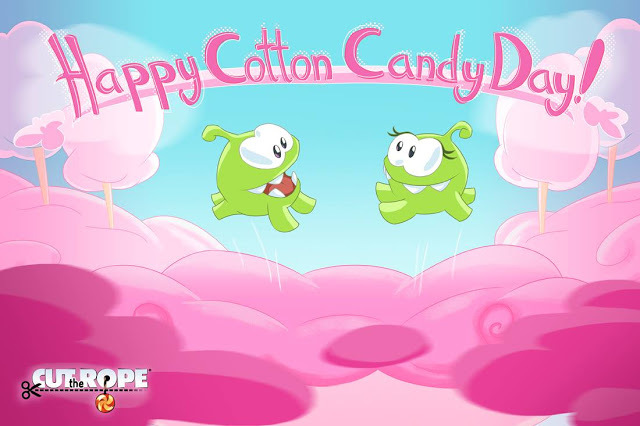 Initially cotton candy was named fairy floss. This fluffy sweet delight contains just one ingredient and that is sugar. Cotton candy doesn’t comprise of large amount of sugar, it merely comprises of the sugar in an average soft drink. A single strand of cotton candy is even thinner than a human hair. The person behind this sugary treat invention is Dr. William Morrison who was a dentist and invented it in 1897. 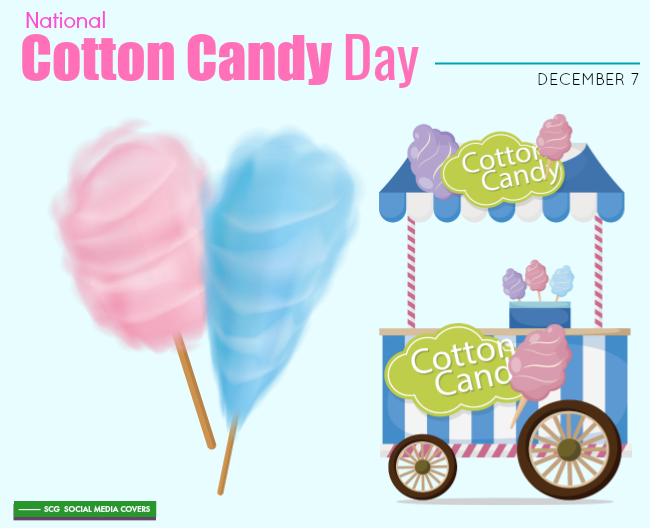 Cotton candy was first presented in 1904 at the St. Louis World Fair. At that time the box of this sweet treat was sold for 25 cents, which was half the price of an entrance fee and ticket charges to the fair.